"... the high point of her career ... it is this version, rather than the original ('A' Train) that most people remember." 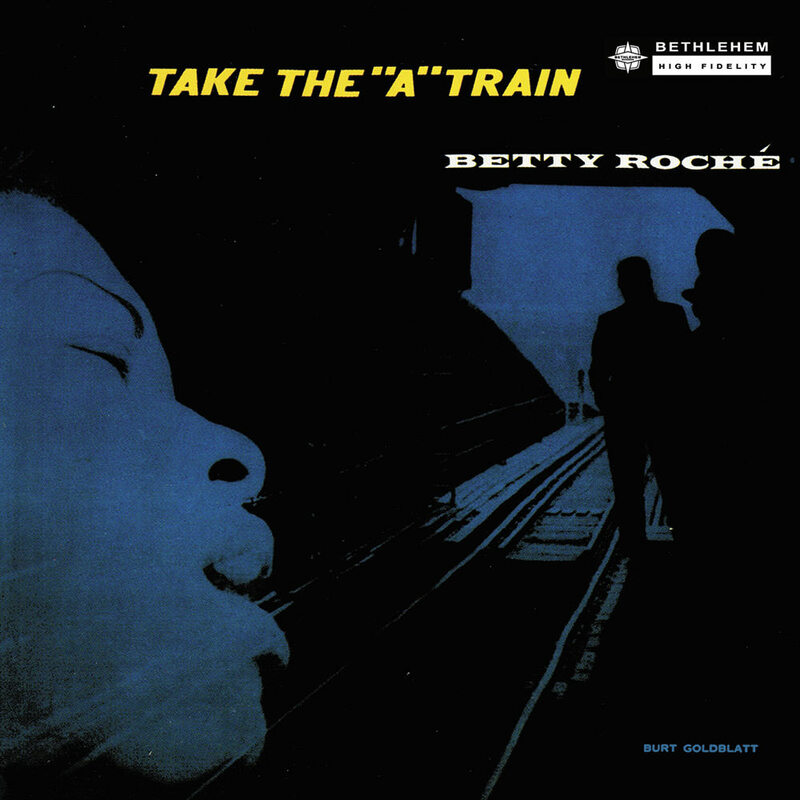 Betty Roché performs a remake of her signature song Take The "A" Train on this 1956 release chock full of standards, backed up by Eddie Costa on vibes, trumpeter Conte Candoli, pianist Donn Trenner, bassist Whitey Mitchell and Davey Williams on drums. Despite the fame and success this album and its title song brought Roché, she only released a couple of albums following this one and slipped into obscurity.